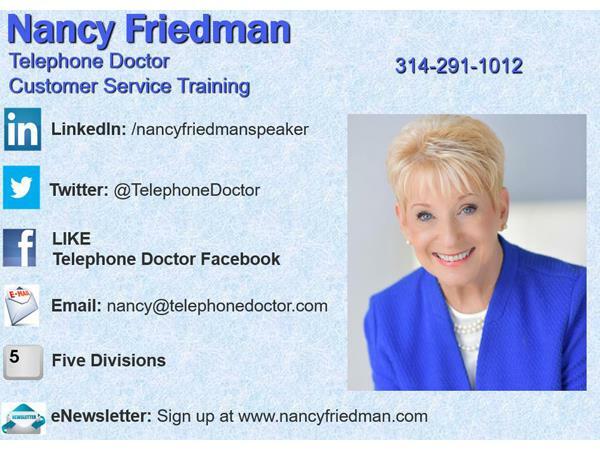 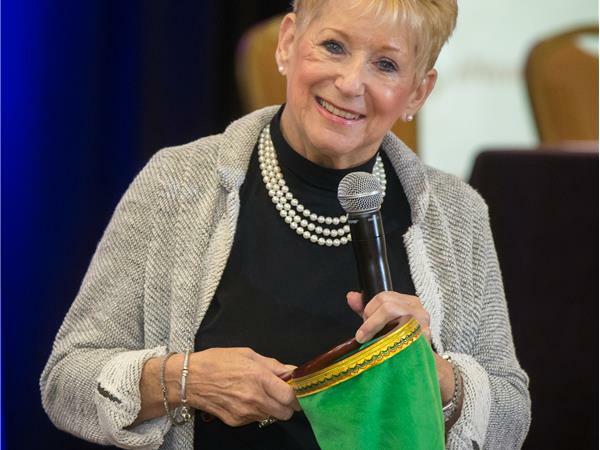 Nancy is president & founder of Telephone Doctor Customer Service Training. 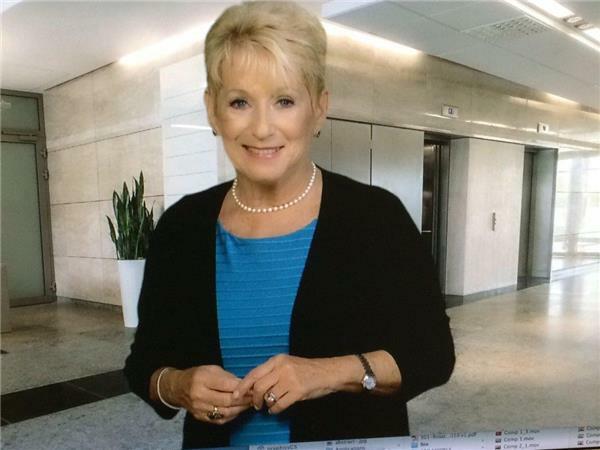 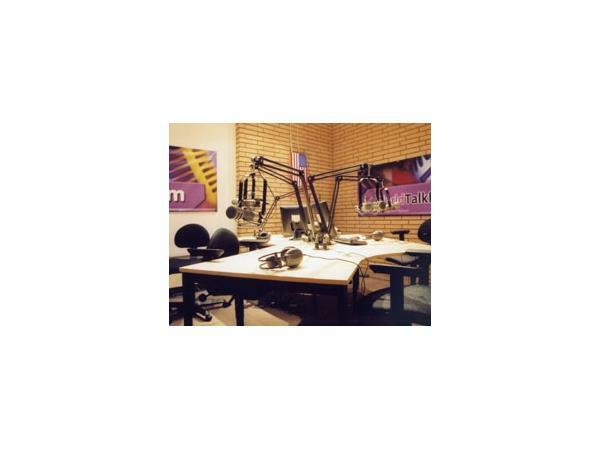 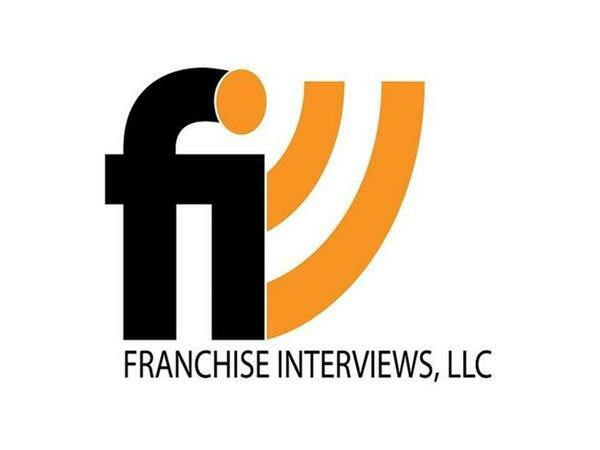 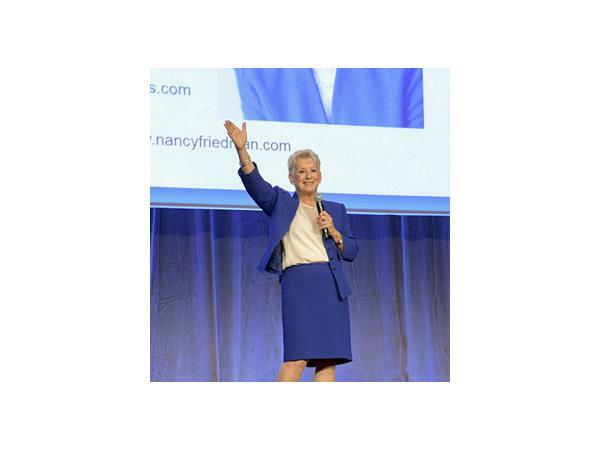 When Oprah, The Today Show, CBS This Morning, Good Morning America, Good Morning Canada and Great Britain, CNN, Fox News, Wall Street Journal, USA Today and other well respected radio, TV and publications need a customer service expert, they call on Nancy Friedman. 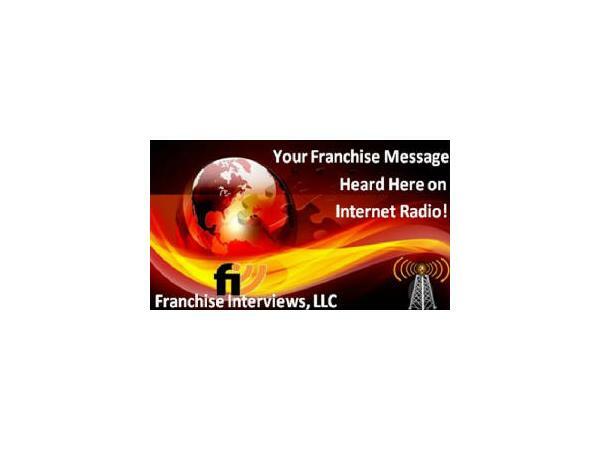 You should, too! 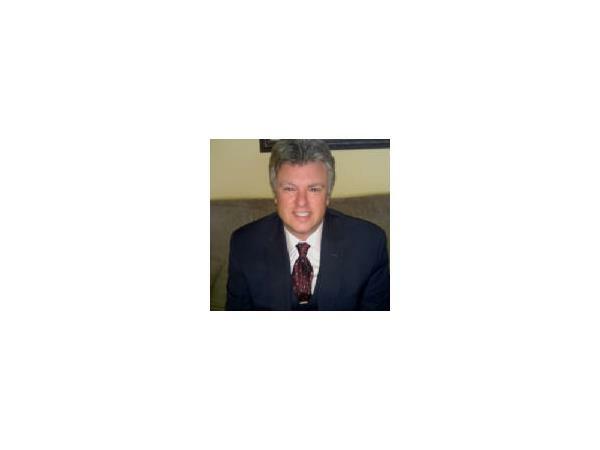 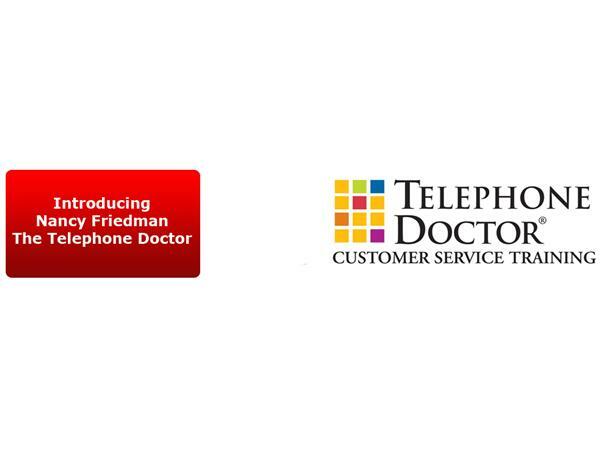 Telephone Doctor continues to grow and now includes ServiceSkills.com, an eLearning platform offering over 100 online training modules on customer service, customer loyalty, communications, internal customer service, sales training, and management & leadership programs. 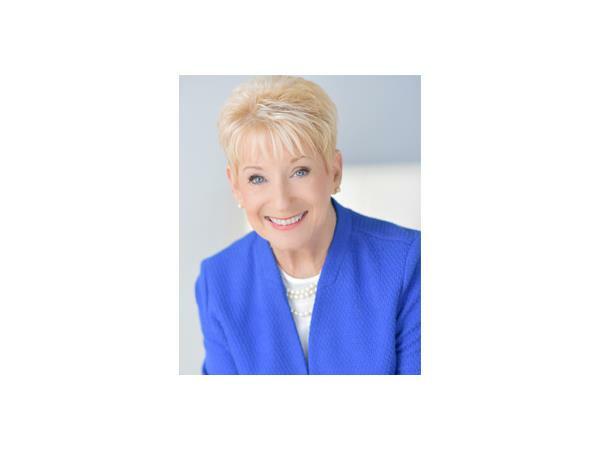 Nancy is the author of nine books on communications, sales, and customer service, Nancy will energize, inspire, and motivate you with tips, ideas, skills, and techniques you’ll use the rest of your life. 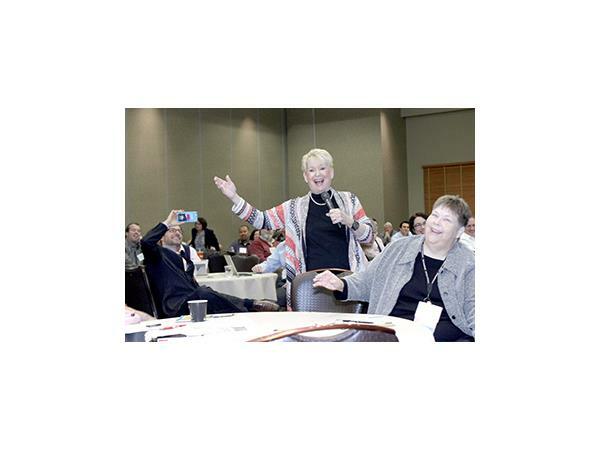 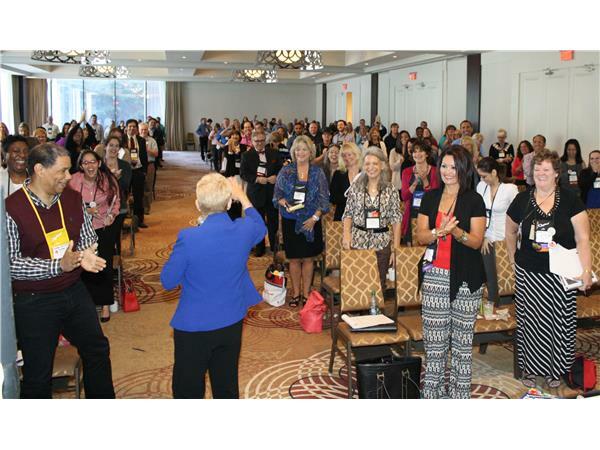 Nancy’s keynote speaker presentations are high-energy, high in content, and best of all, high-results! 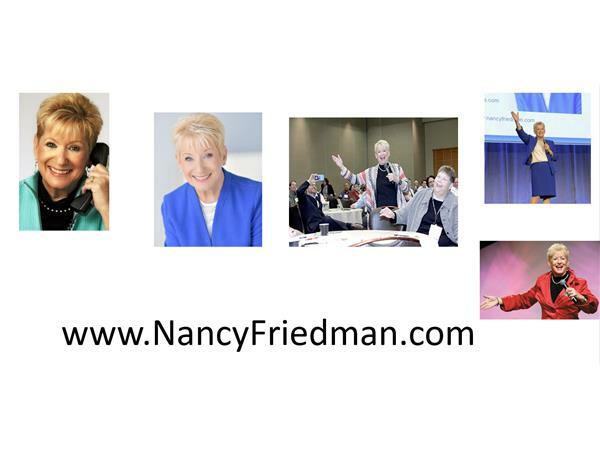 For more information on Nancy, go to www.nancyfriedman.com.